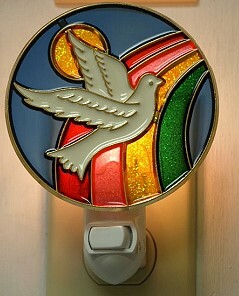 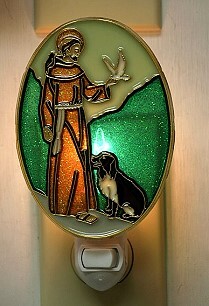 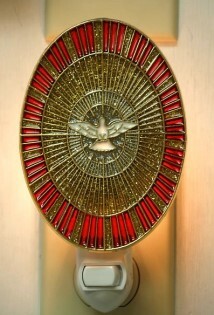 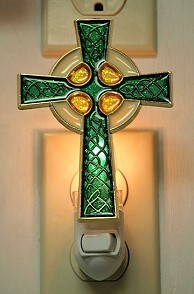 HOLY SPIRIT IMITATION STAINED GLASS NIGHT-LIGHT. 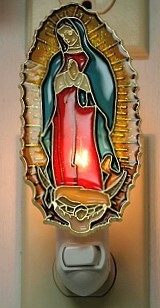 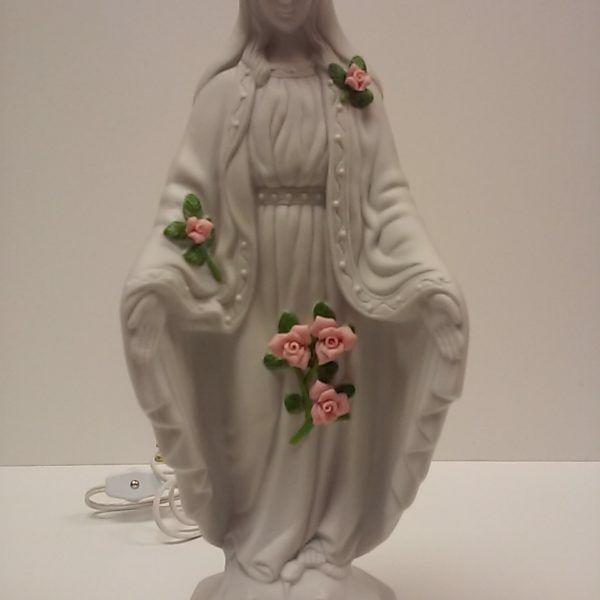 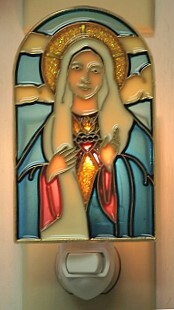 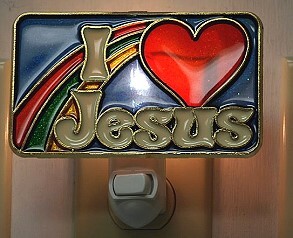 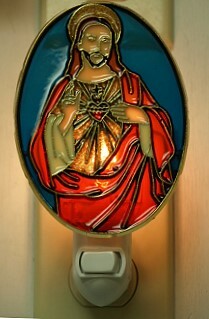 SACRED HEART IMITATION STAINED GLASS NIGHT-LIGHT. 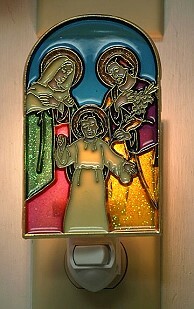 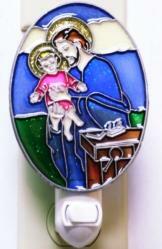 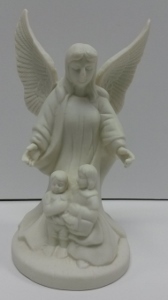 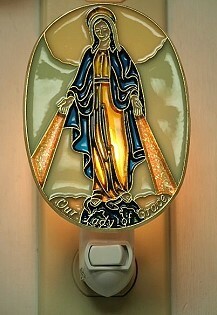 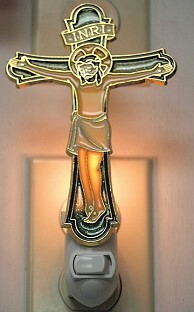 ST. JOSEPH IMITATION STAINED GLASS NIGHT-LIGHT. 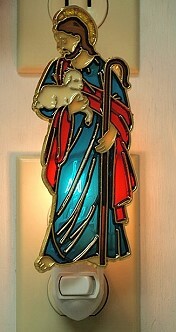 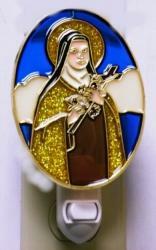 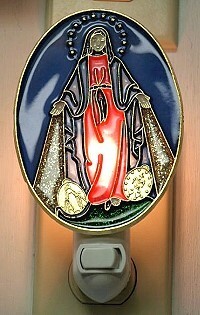 ST.THERESE IMITATION STAINED GLASS NIGHT-LIGHT.